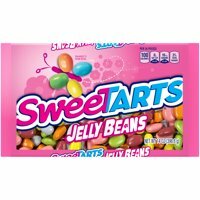 Product TitleSweeTARTS Jelly Beans Easter Candy, 14 Oz. 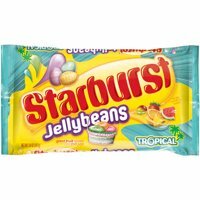 Product TitleStarburst Original Jelly Beans Candy, 14 Oz. Product TitleStarburst Jellybeans Tube with Bunny Topper, 3.5 Oz. 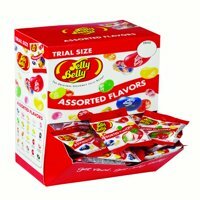 Product TitleGalerie Candy Blaster with Jelly Beans, 3.3 Oz. Product TitleSweet's Cowboy Mix Candies, 18 Oz.